Teresa Basilio Monné (Barcelona, 18 February 1964, member 138,267) éis the current Culture Delegate for the Board of Directors. A law graduate from the University of Barcelona, she completed a Masters' course in External Commerce at CEDEIN, a diploma in High European Studies at Europa College in Bruges, she is a postgraduate of the Economics and Business Faculty at the University of Barcelona and General Management Programme from IESE. 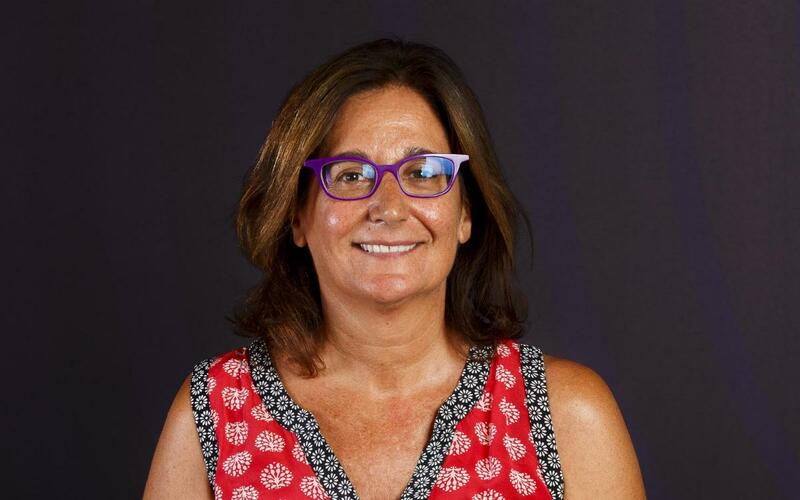 She has worked as a lawyer and also as a consultant at MASTER CONSULTING ESNET, SA and director of the ASSOCIACIÓ INDEPENDENT DE JOVES EMPRESARIS DE CATALUNYA. Since 2005 she has been a member of the management committee and CFO at BATLADY S.L.